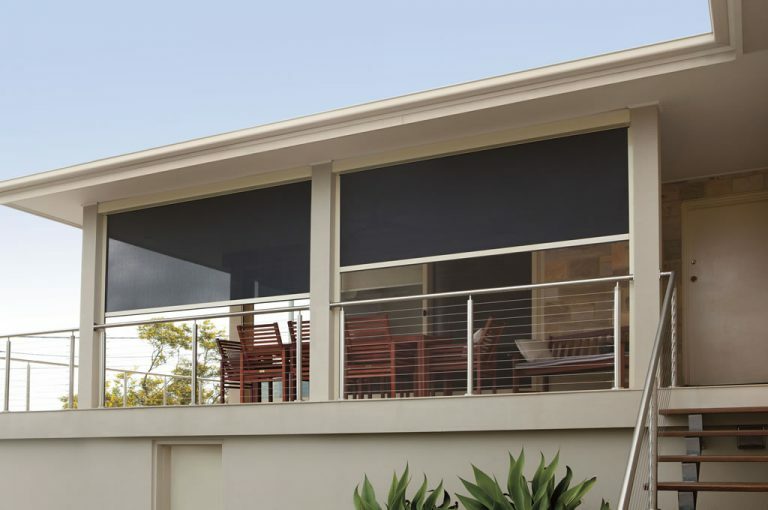 Coast Blinds & Shutters have been supplying awnings for close to 20 years. We have our own installers and do not use subcontractors, which allows us to have full control when it comes to customer service and support. 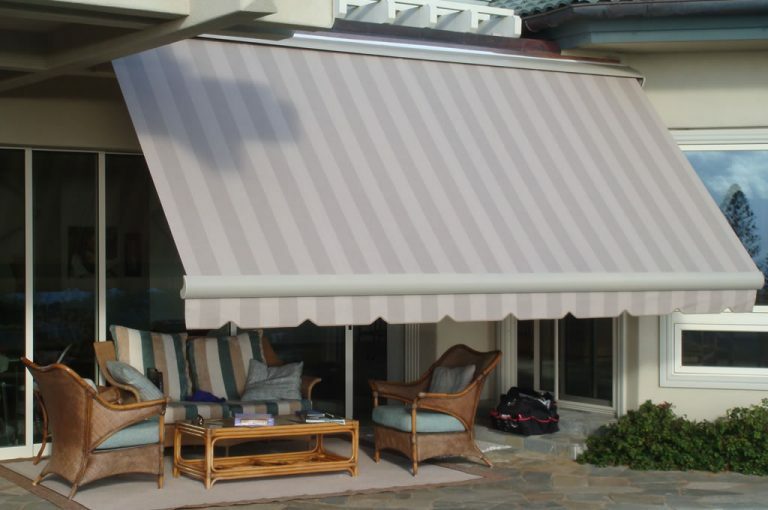 We offer a huge range of awnings, for any space – residential or commercial. 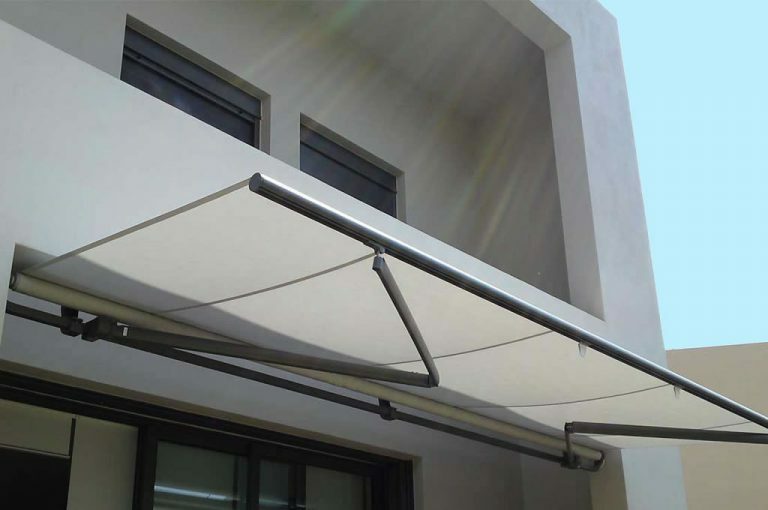 We offer folding arm and retractable awnings, straight drop awnings, ziplock and ziptrack awnings as well as budget and traditional awnings. 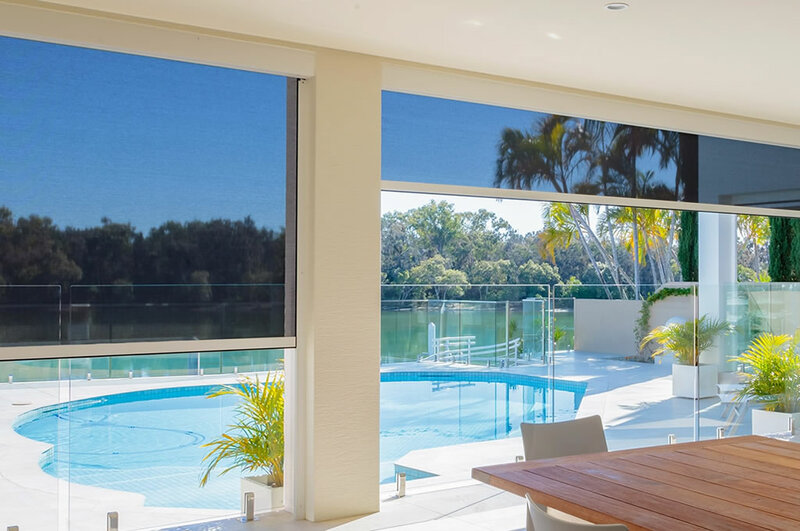 Our awnings are from some of the highest caliber and most reputable manufacturers in the world, and coupled with our unique experience and service, you are sure to find an awning solution right here with Coast Blinds & Shutters, whatever your individual requirement.